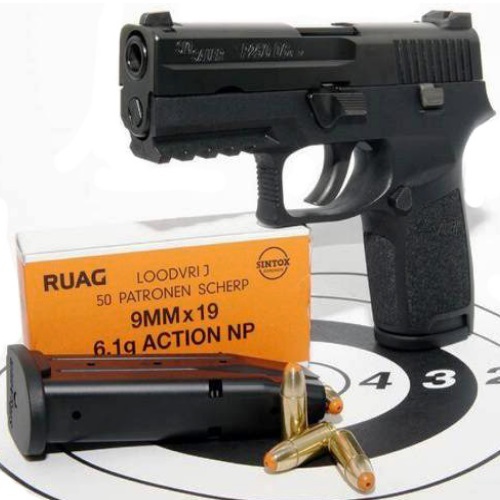 SIG Sauer P250 Pistol Review: Sig Scores! SIG has built a legacy of quality gun manufacturing. Despite some hiccups the SIG Sauer P250 has only contributed to this, which as we cover in our review!